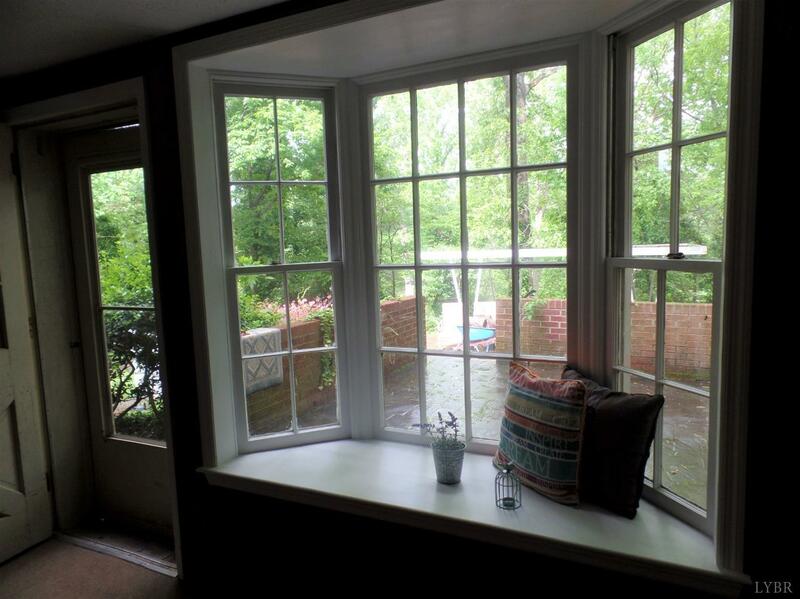 Beautiful Bedford location! 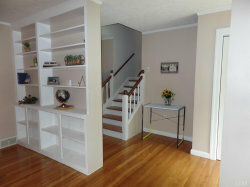 Walking loop and lake view. 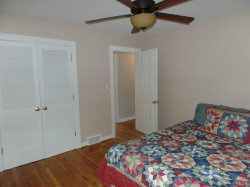 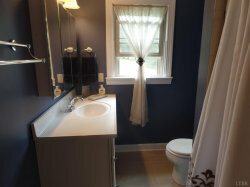 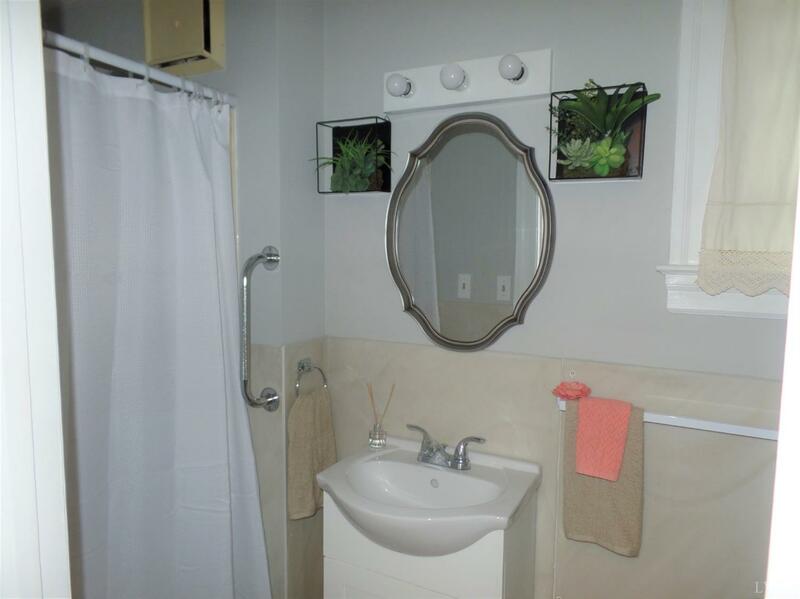 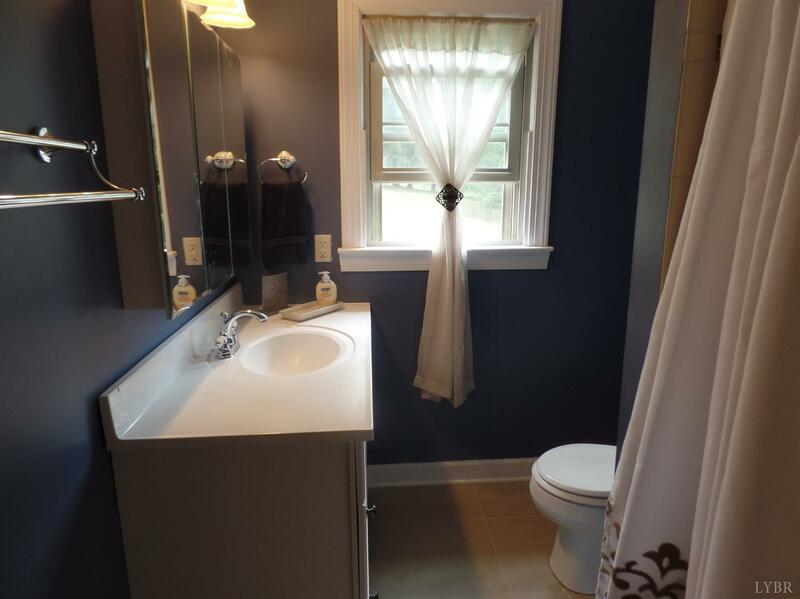 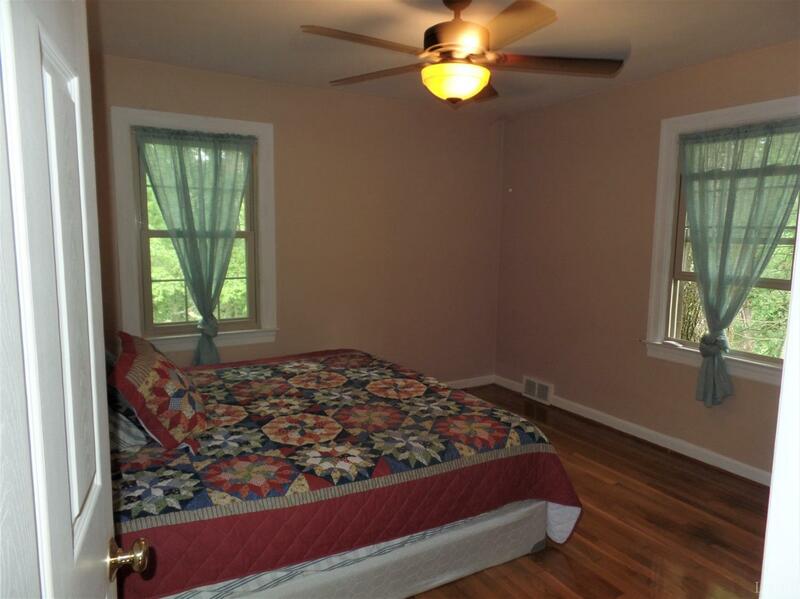 Three Generous side bedrooms in the upper level with an updated main bath. 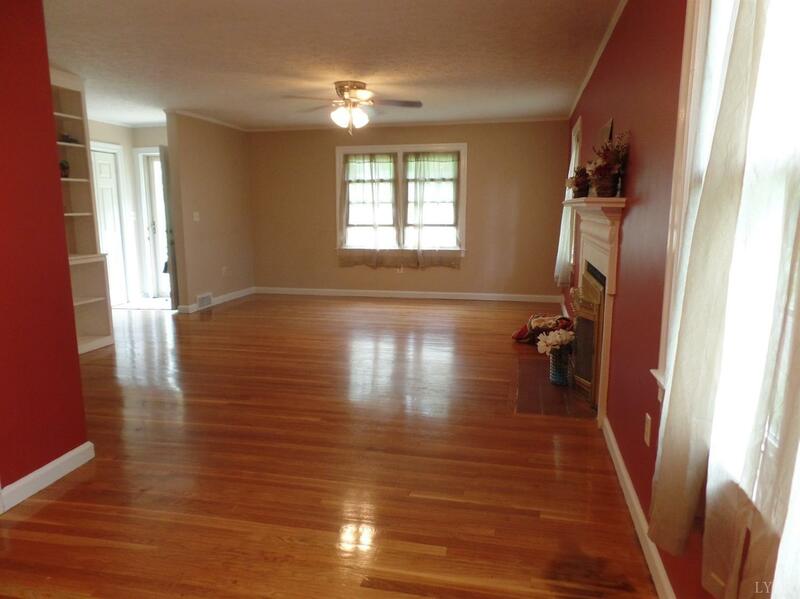 Open floor plan with formal dining area. 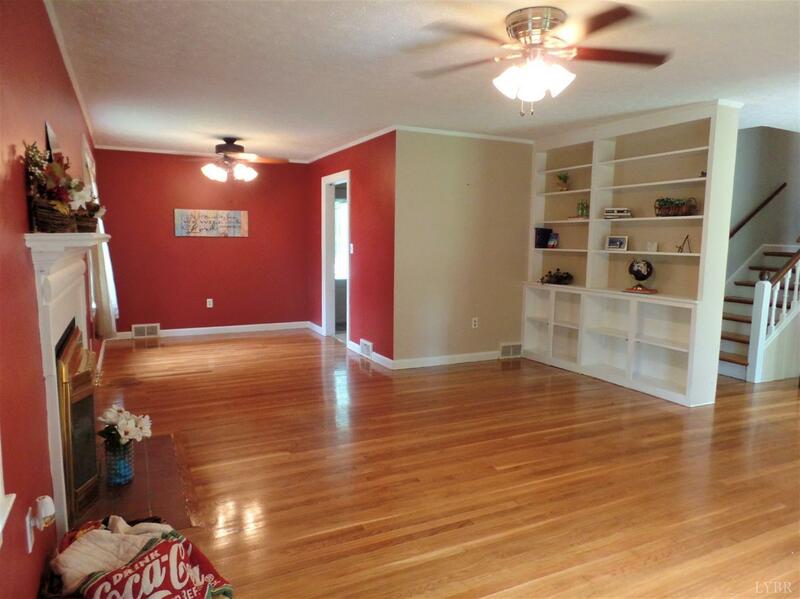 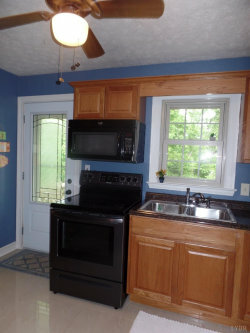 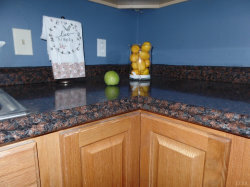 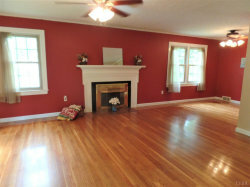 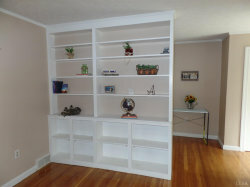 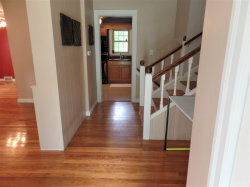 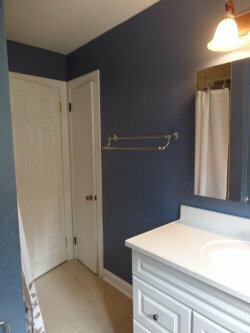 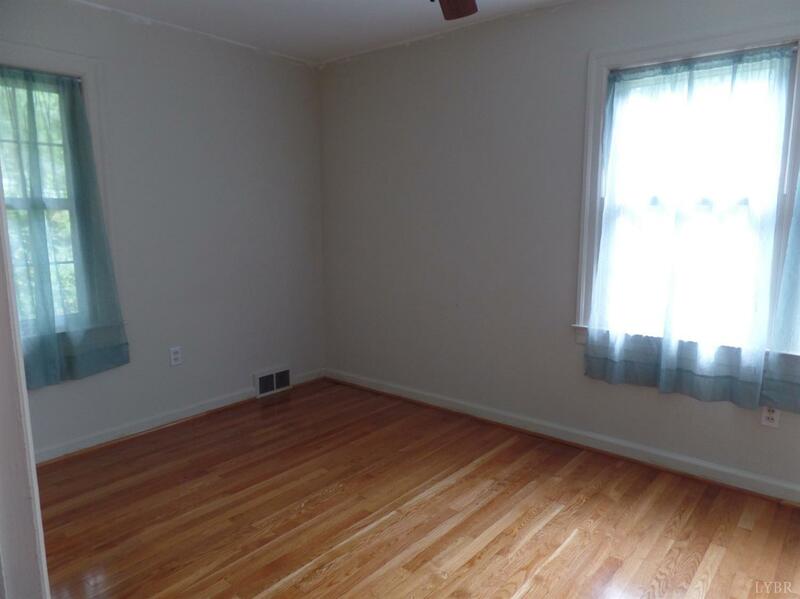 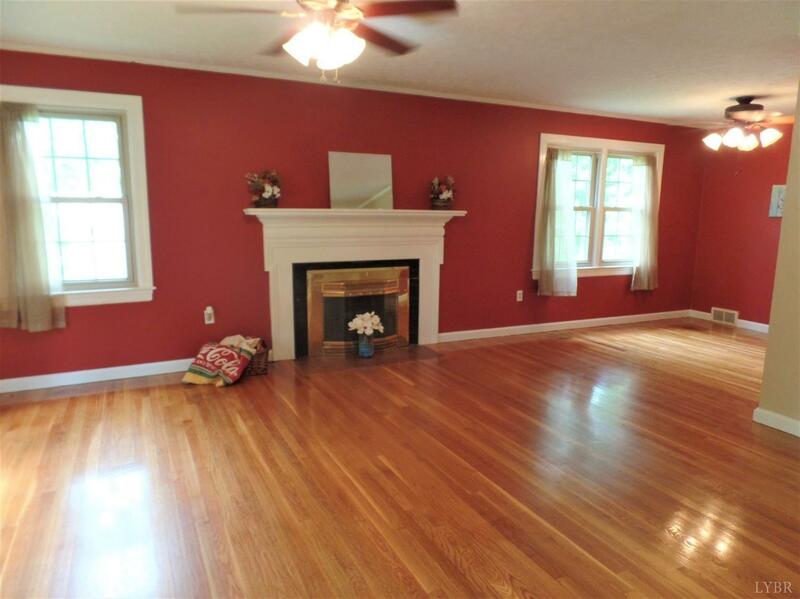 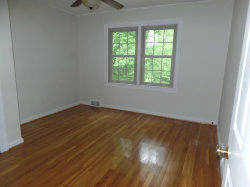 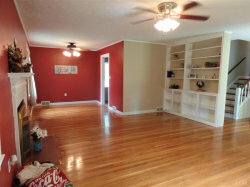 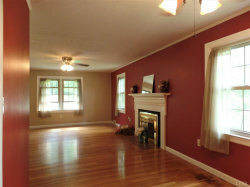 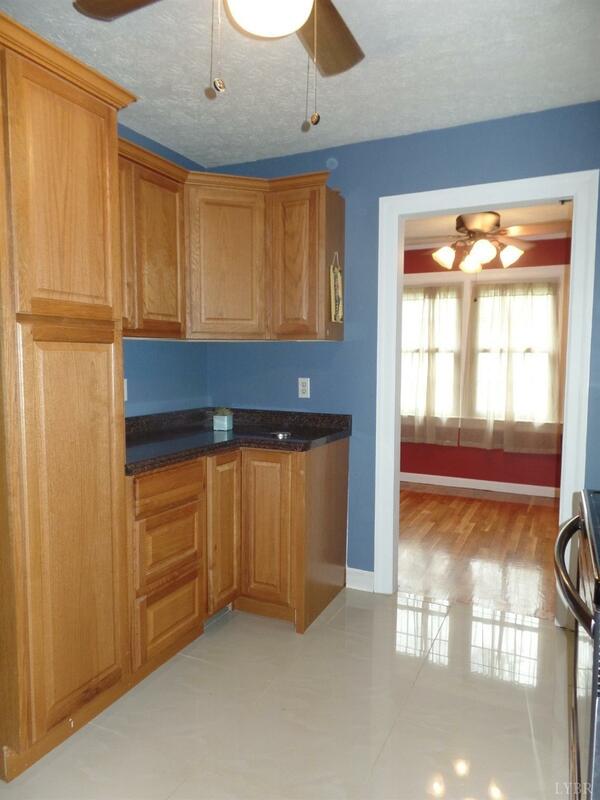 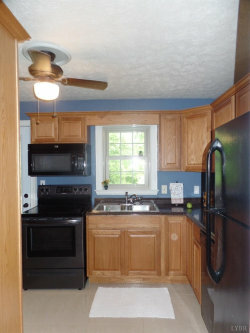 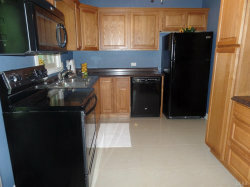 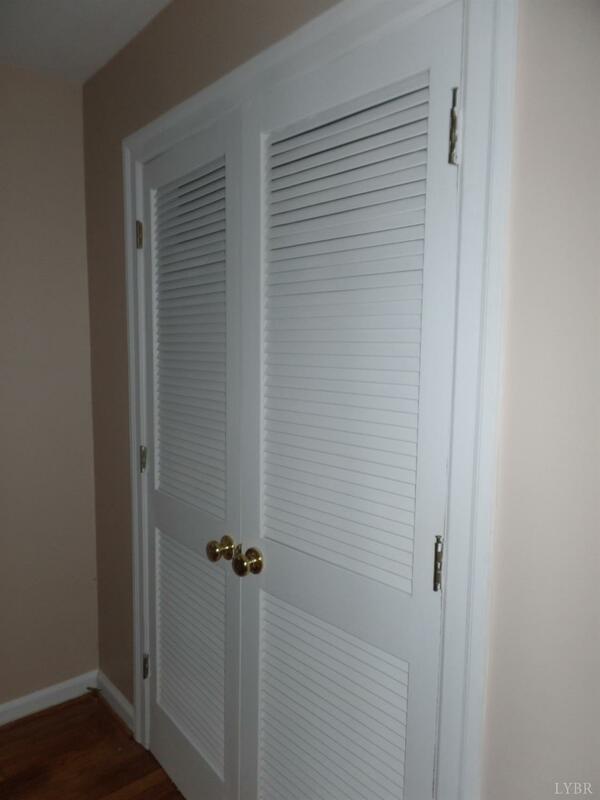 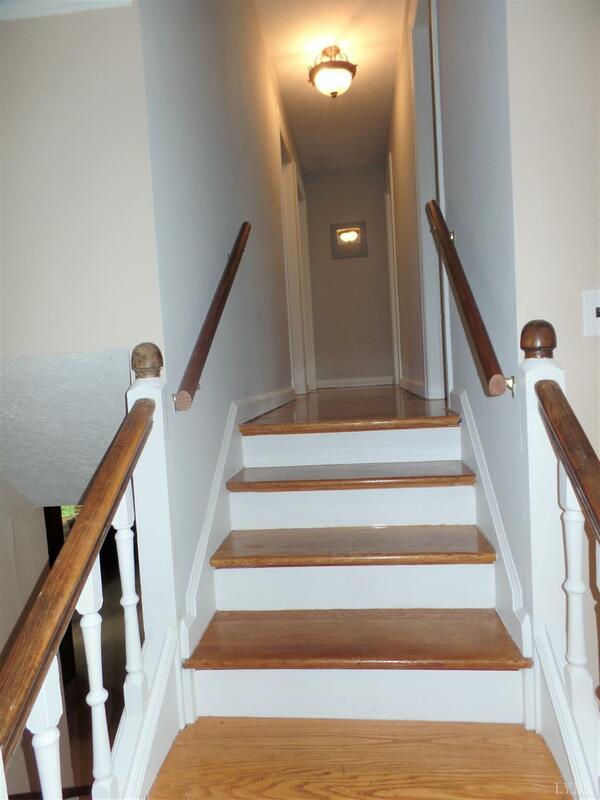 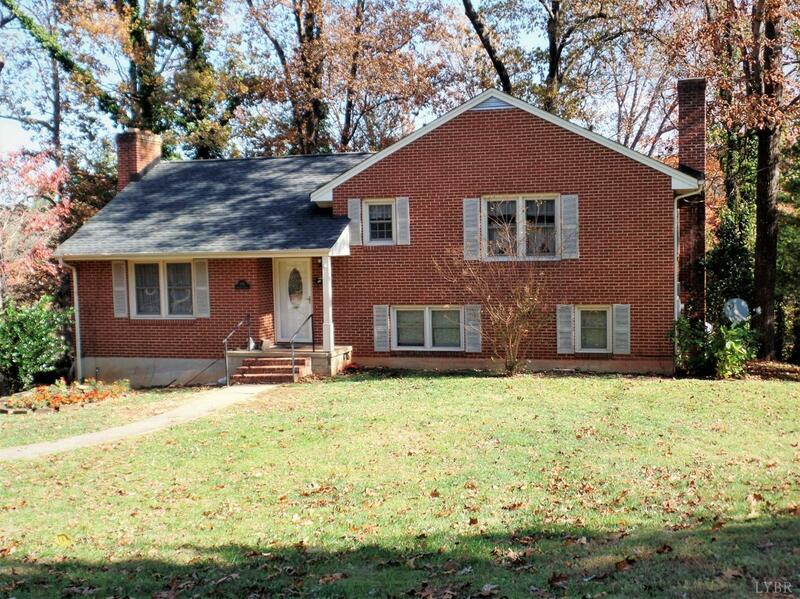 Main level offers beautifully refinished hardwood floors and updated kitchen. Step right out of the kitchen onto the hardscape porch, perfect for grilling and enjoying the lake view. The lower level den walks right out to a second hardscape porch that is perfect for fire pit fall evenings. 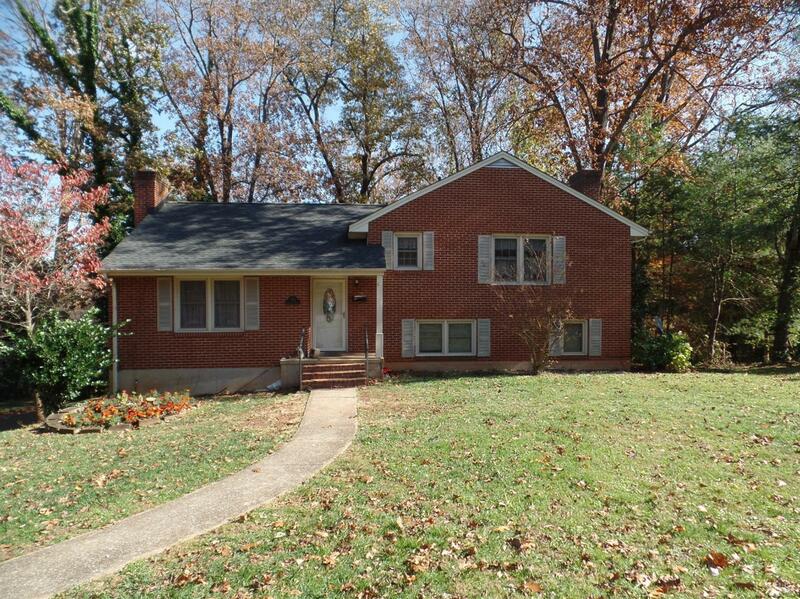 New roof and updated windows with warm oil heat keep this home cozy. 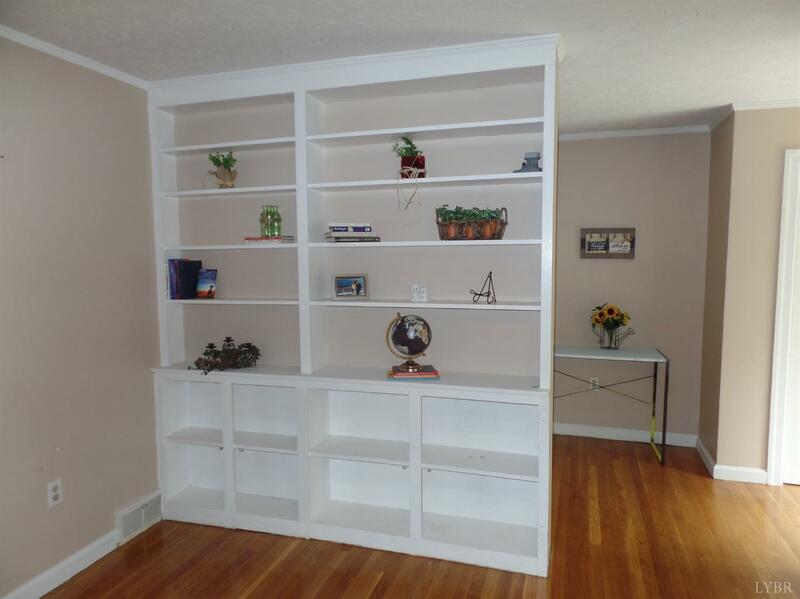 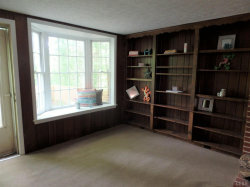 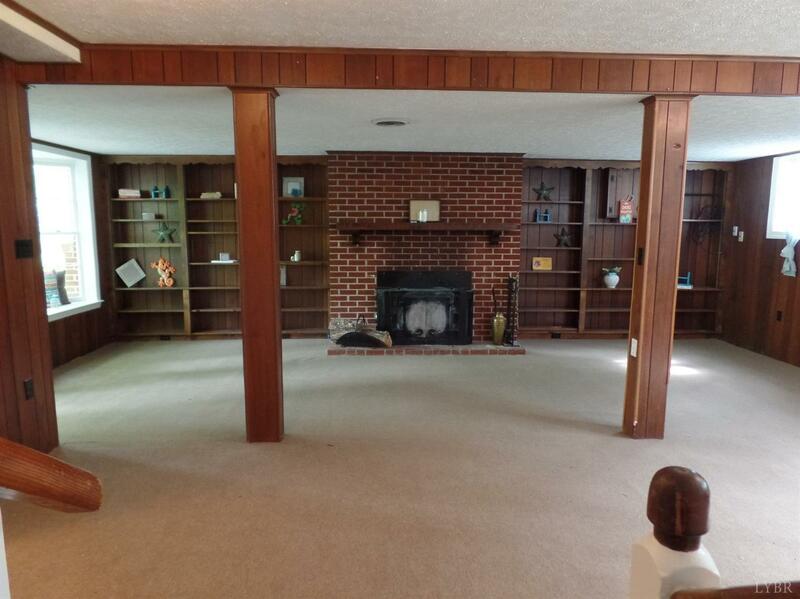 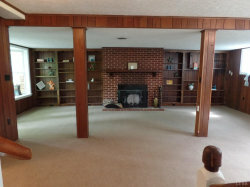 Two wood burning fireplaces and plenty of storage area to keep your wood dry. 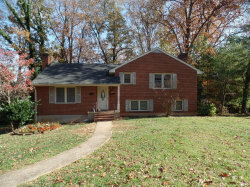 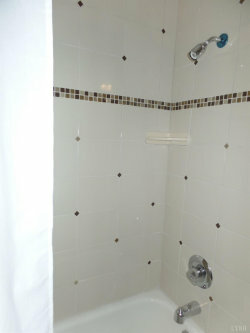 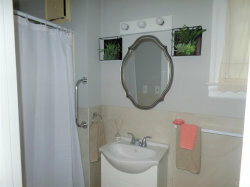 Walking distance to elementary school and friendly neighbors. 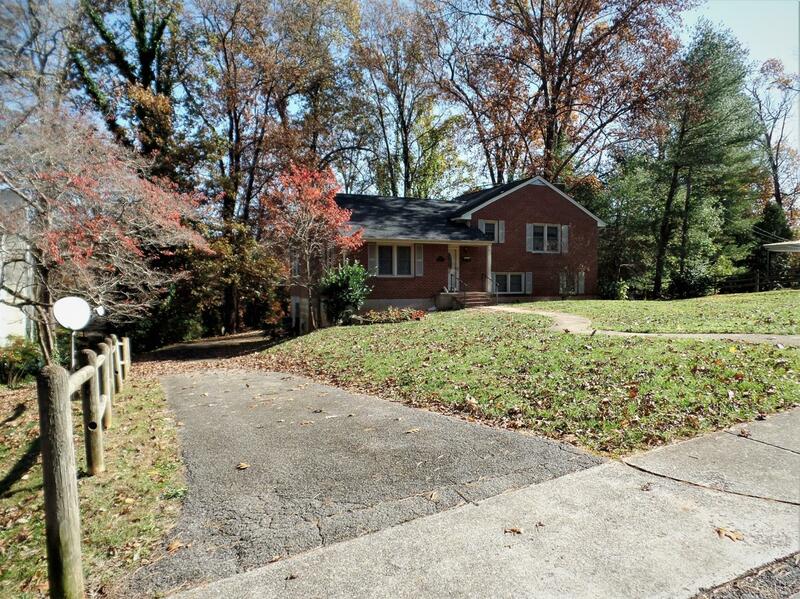 Driveway extends down behind the home and covered parking is great. 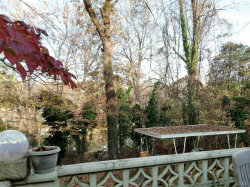 Very private rear yard and workshop in basement level. 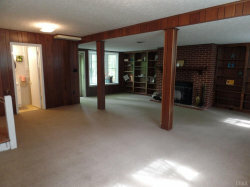 Summer will be a blast this close to the lake! 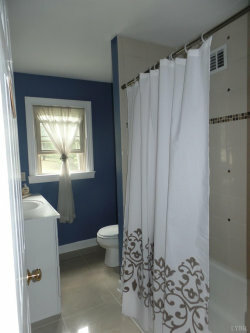 Listed with Mark A. Dalton & Co., Inc.